Lennox School No. 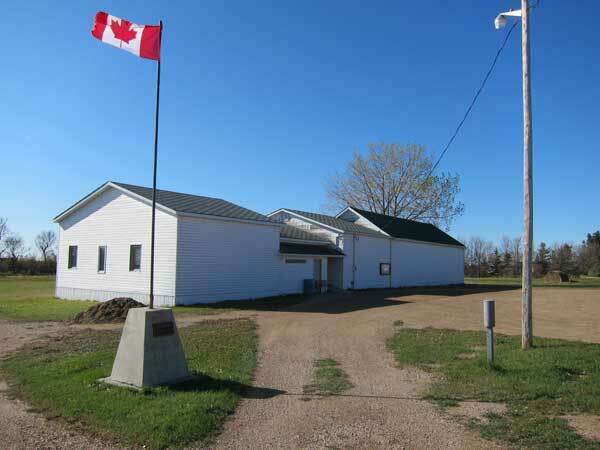 317 was established formally in July 1884 and a school building was erected in the village of Goodlands in what is now the Municipality of Brenda-Waskada. 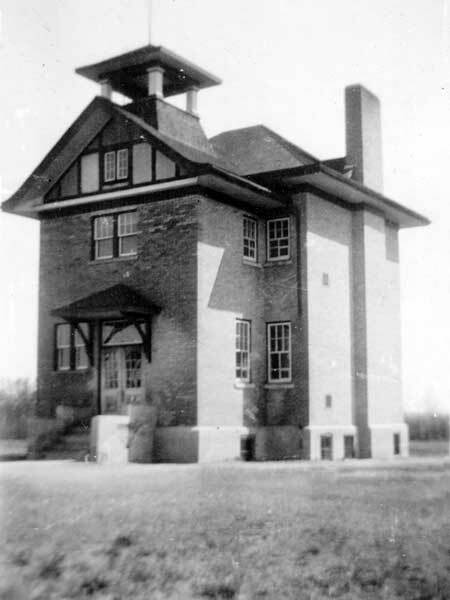 In 1965, it became Goodlands Consolidated School No. 2431 when it consolidated with Croydon School No. 823. Three years later, it became part of the Antler River School Division. The school closed in 1976 and remaining students went to Deloraine. The present building is now used as a community centre. A monument was erected beside the former school building at a reunion in July 1985. Among the other teachers of Lennox School was Richard Nielsen. GR8461, A0233, C131-1, page 22.